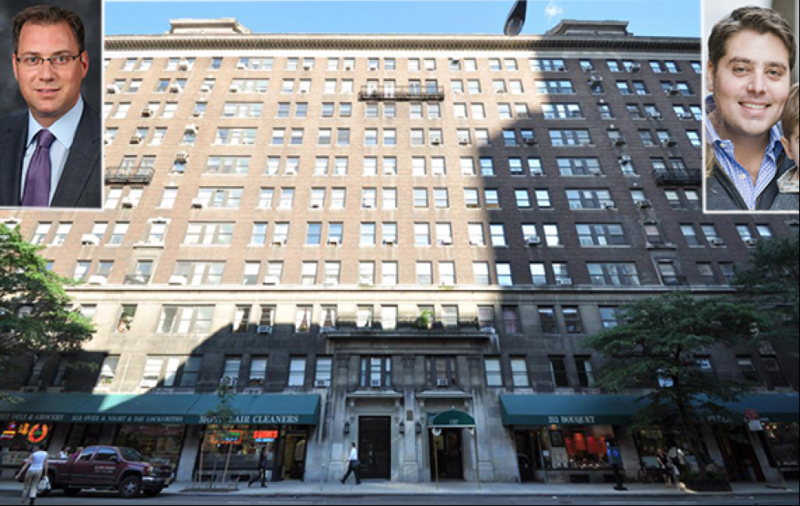 Ashkenazy Acquisition Corporation is set to close tomorrow on the retail space at the base of the Cheshire Group’s Philip House in Carnegie Hill for $17 million, The Real Deal has learned. All but two of the six retail condominium units — comprising a collective 5,400 square feet on the ground floor and 3,700 in the cellar — are occupied. The current tenants at 1311-1337 Lexington Avenue are Flowers by Philip, Metro Bicycles, Super Runner’s Shop and Night & Day Locksmith. The spaces occupy a full block between East 88th and East 89th streets, with 200 feet of frontage on Lexington. Ashkenazy plans to renovate the vacant retail space, though not extensively. “This is going to be a highend block,” Daniel Levy, a partner at Ashkenazy, told The Real Deal, adding that much of the luxury retail properties are below 88th Street in Manhattan. Jones Lang LaSalle brokers Yoav Oelsner and Glenn Tolchin have the listing. Bidding for the package of retail condo units began at $15 million upon hitting the market in September, as previously reported. Tolchin said there were about 24 bids for the space. “It’s very rare to identify and acquire a full block front or retail in the Upper East Side, where a lot of investors recognize it’s an appreciating retail market,” Tolchin said. Almost all of the 79 units at the 11 story condominium conversion have been sold. The Cheshire Group acquired the building in full from Rhinelander Real Estate Company in 2011 for roughly $106 million.